A highly effective cleanser, that preps and cleanses your nails, for long lasting nails once the nail lacquer is applied. This is the perfect one step prep product. 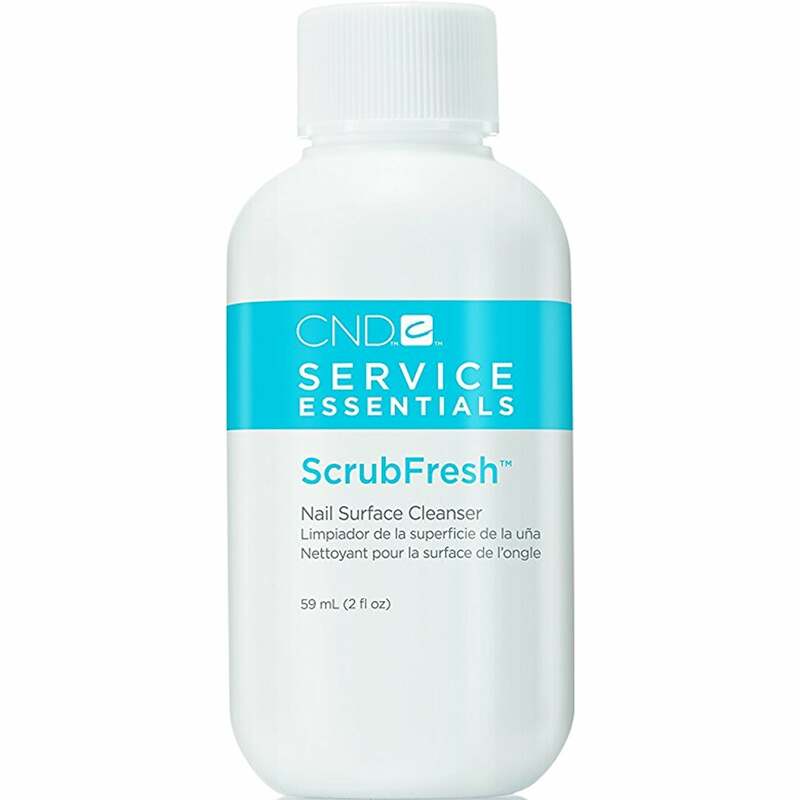 Helps cleanse and refresh the nail before any nail lacquer is applied. Helps ensure a brilliant application of nail polish, gel polish. Helps improve the nail adhesion. Ensures a longer lasting finish on the nails.